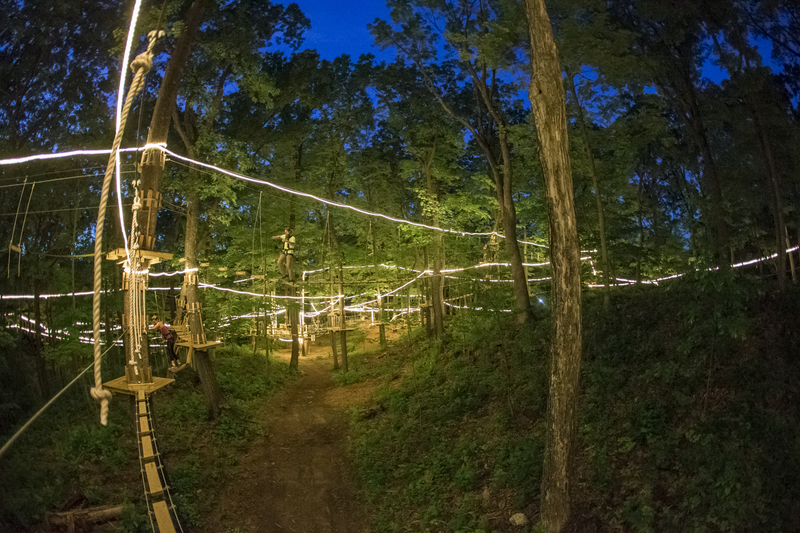 What’s better than climbing during the day? 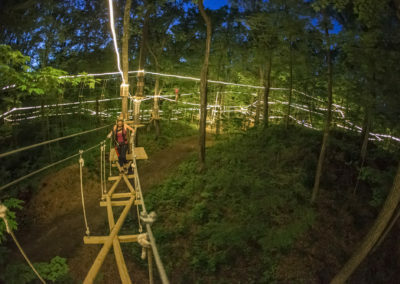 Climbing at night! 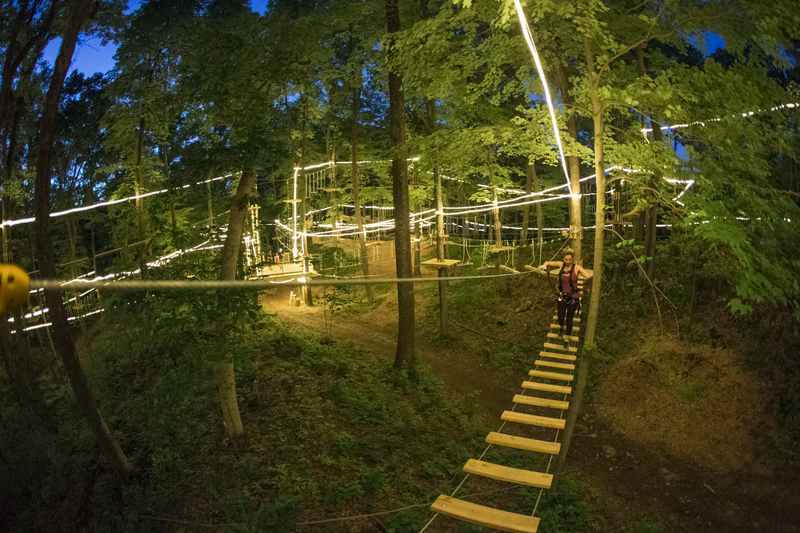 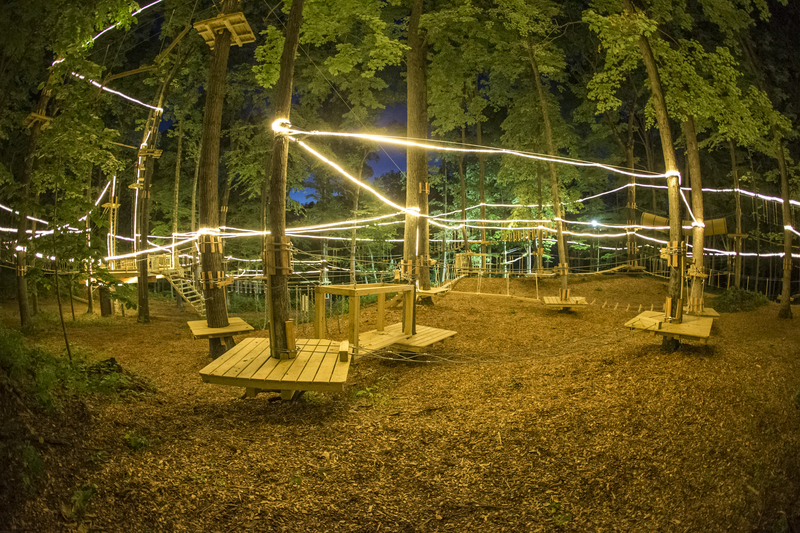 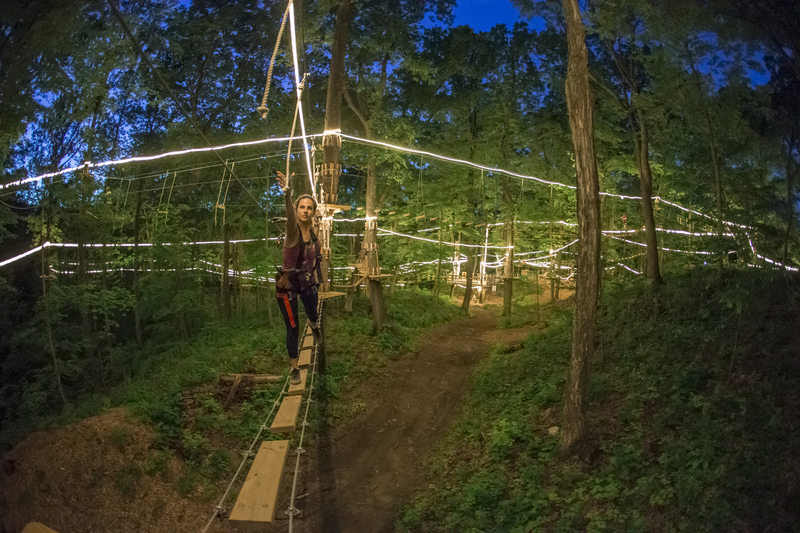 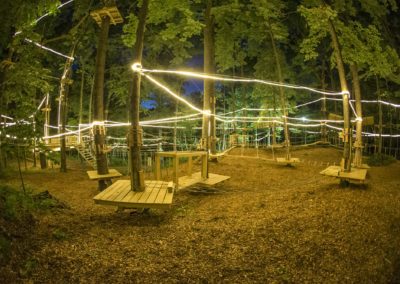 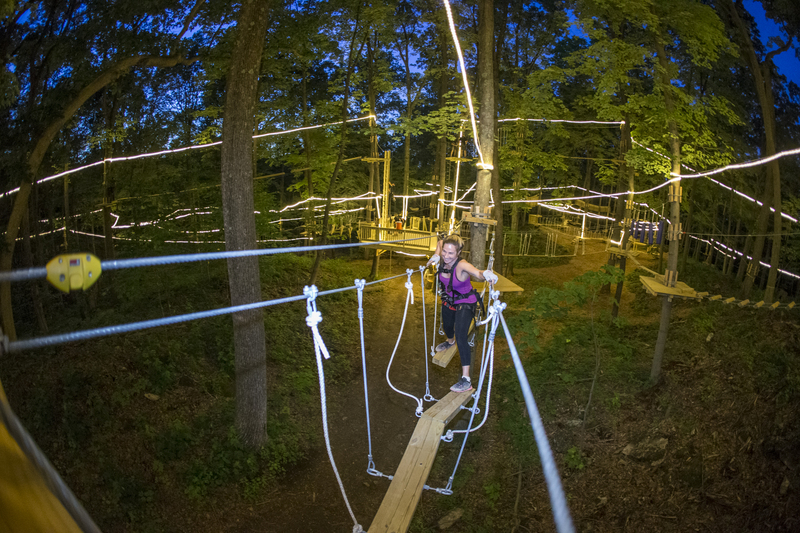 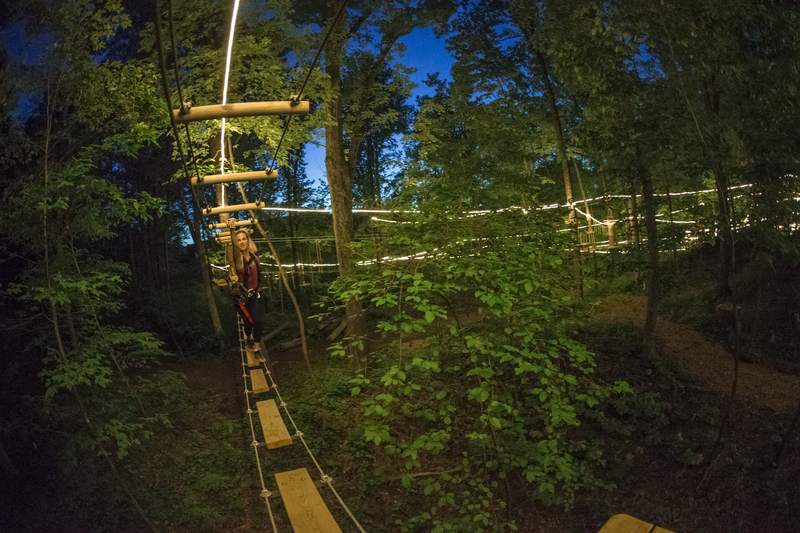 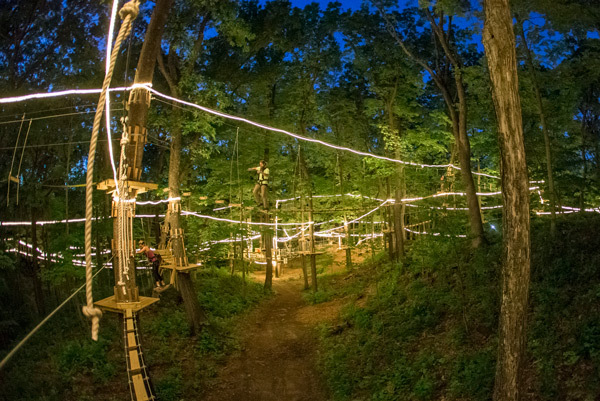 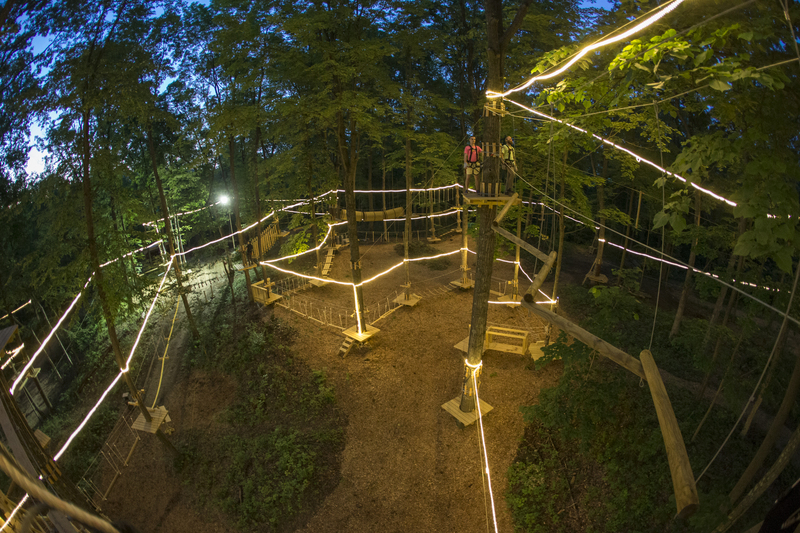 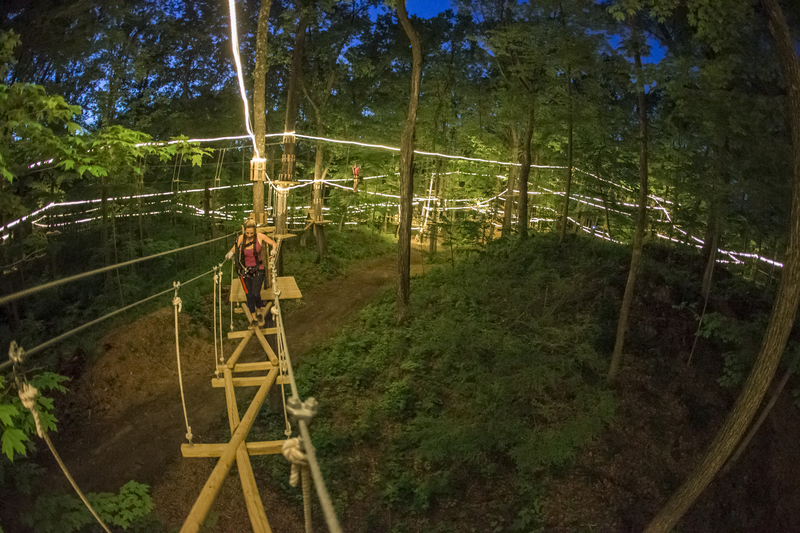 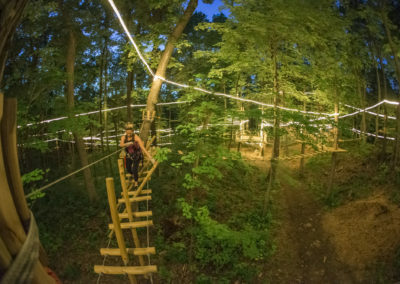 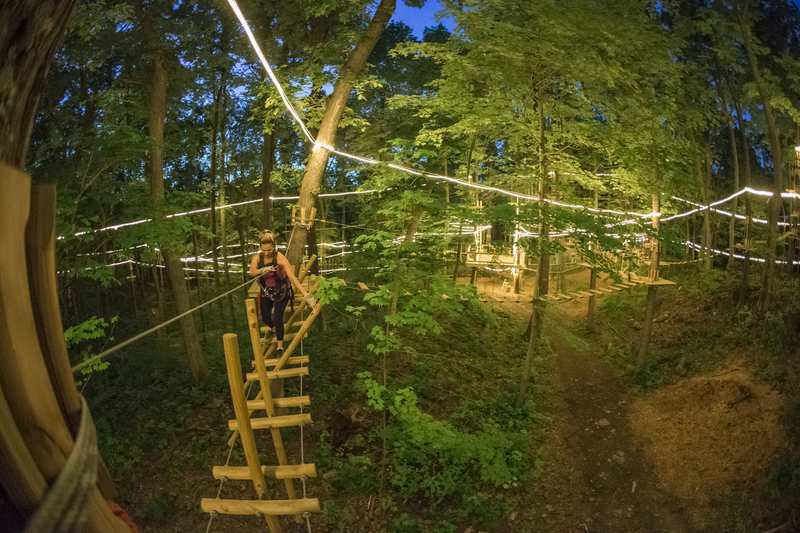 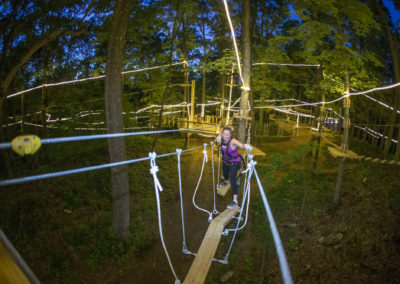 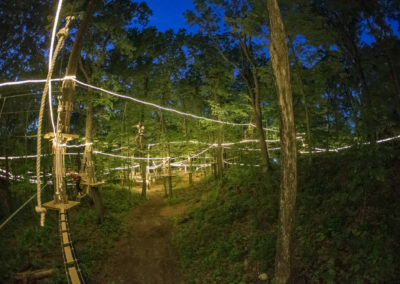 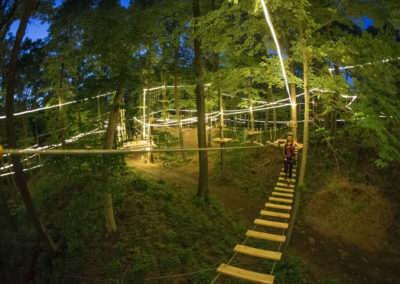 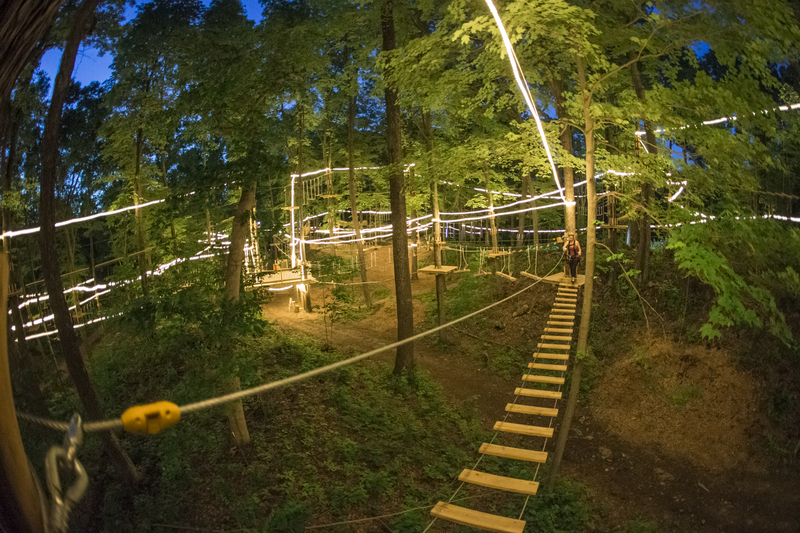 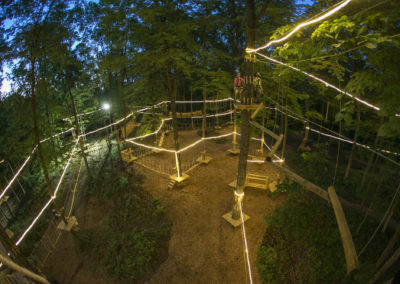 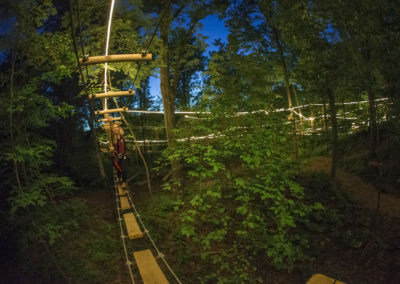 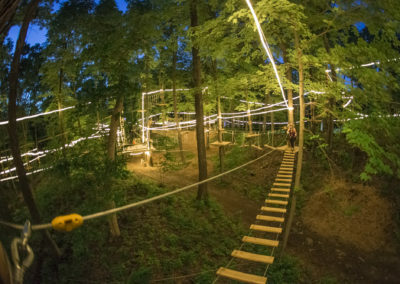 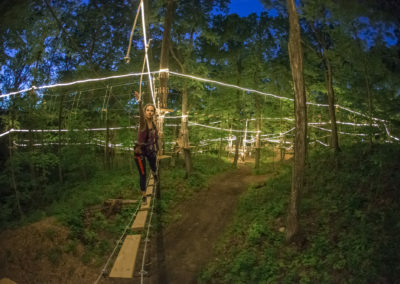 Special group rates are available for all of our day or night climbs – reserve your party today!